Lisa J Johnson is a SARA Practioner and Teacher located in upstate, NY, in the town of Queensbury. 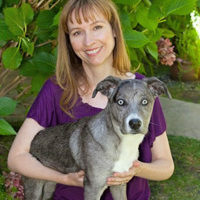 She has her own business, Animal Reiki with Lisa J Johnson for in person and distance Reiki sessions. She has experience with great cats: African Lions, Siberian & Bengal Tigers, Mountain Lions, Spotted and Black Leopards and the lesser cats as well as some primates and marsupials. 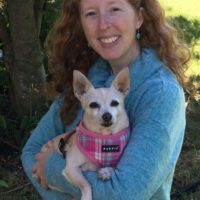 She enjoys helping at her local chapter of the SPCA, having adopted over a dozen dogs and cats over the past 15 years, mostly those who were unadoptable at the time. 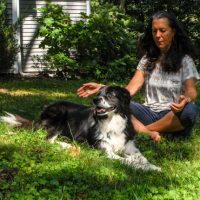 While she still works full time for an agency for people with disabilities, her goal is to transition into retirement with more focus on providing Reiki sessions and classes to anyone who would be interested. 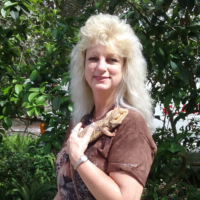 Lisa’s vacations are centered around animals and furthering her Reiki abilities, recently having studied with Kathleen Prasad at the CARE Sanctuary in Florida. 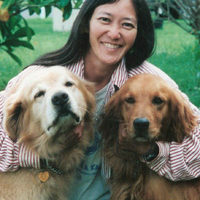 She resides in Queensbury, NY with her “Notorious Nine”, 4 dogs & 5 cats.